1B-07. 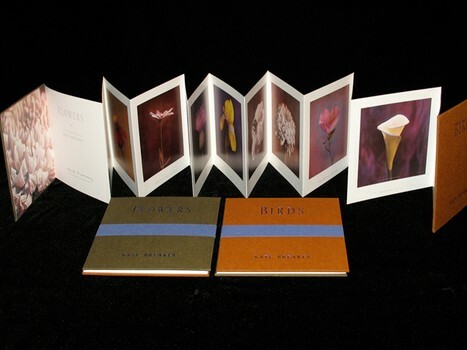 Kate Breakey edition: Flowers/Birds. Accordion style binding, offset printing.